Pre-book your appointment or simply just walk in, you still can allow yourself the luxury of total pampering with luxurious treatments in our salon with highly experienced professional staff who can give you a service that will surpass your expectations. 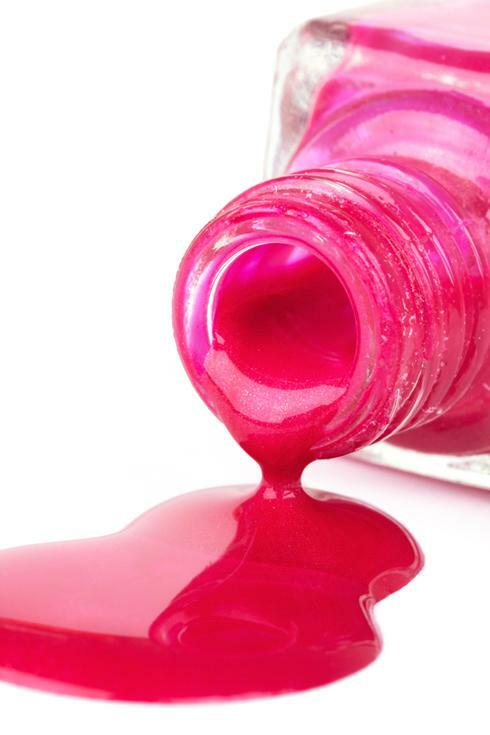 We are proud of using high quality products such as OPI, OPI hand lotion, Essie, Seche Vite, Shellac in order to give you a treatment that you cannot get in any cheap salon. Why not try us out now! !